Dialysis patients and families allegedly injured or harmed as a result of dialysis drugs Granuflo or NaturaLyte may be entitled to financial compensation. 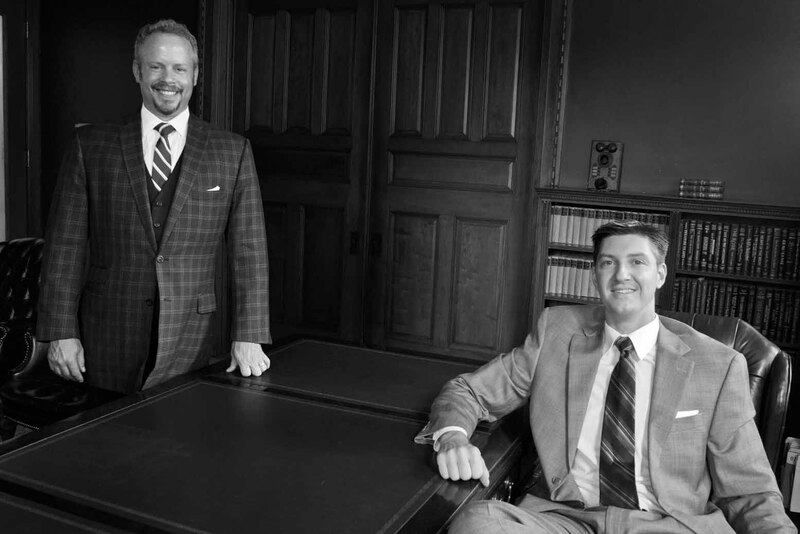 The law office of McSweeney / Langevin is providing no risk consultations to individuals harmed or affected by serious and catastrophic injuries sustained during dialysis. One out of every ten adult Americans suffers from some form of chronic kidney disease, according to the Centers for Disease Control and Prevention, with the majority of cases occurring in patients over the age of 65. Many of these twenty million men and women require dialysis for the short- or long-term. These individuals place their lives in the hands of the pharmaceutical company responsible for manufacturing and distributing products and chemicals intended to clean blood and preserve life. McSweeney / Langevin offers free legal consultations in all fifty states to any patient who believes he or she may have been exposed to either GranuFlo or NaturaLyte during dialysis, as well as their family members. The situation came to attorney David Langevin's attention after reading a New York Times article, published June 15, 2012, concerning Fresenius's failure to notify the FDA of their own internal findings in this matter in a timely manner. McSweeney / Langevin strongly urges dialysis patients and loved ones affected by Granuflo or NaturaLyte to call 1-800-888-4425, or visit http://www.westrikeback.com, to set up a free, confidential, legal consultation.